With the Dollar Photo Club closing in less than two weeks, finding an alternative becomes more evident. Many stock photo websites are open for new members, but only a few perfectly fits your creative needs and budget. Stock Photo Secrets is proud to say that its very own 99 Club is the best Dollar Photo Club alternative there is today. Offering 200 XXL images for only $99 per year is certainly hard to beat. However, is it really as good as they say? As it turned out, the 99 Club is actually better than what we expect. It is continually growing, and soon it will have millions of professional quality images in its library. Currently, the stock photo website has over 4 million high quality images in its collection, with 60,000 to 80,000 new images added every month. All images come with a royalty-free license and the necessary model or property release, so you can use the, in any creative project for as long as you like. 99 Club offers only high quality images in the highest resolution. You can download any image size you need. You have the choice of small, medium or XXL sizes. You can use XXL images in print materials confidently, specifically at 6×6 with 72dpi and A3 size with 300 dpi. The images do not have expiration, so you can use them forever. They are all royalty-free; thus, you can use your image downloads even after your subscription expires. A 99 Club membership entitles you to 200 high quality images (of any size). You can even purchase additional images for $0.99 each if you need more. You can also download images whenever you like. 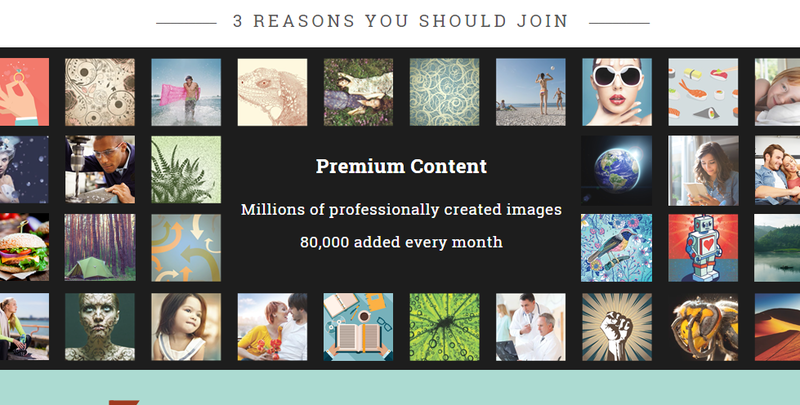 You can download images in the course of your subscription, in a month or even all in one day. In addition, you can access everything in Ingimage, another stock photo site by Stock Photo Secrets, except the videos. The annual subscription plan costs $99 and allows you to download 200 high quality images. It also gives you exclusive opportunity to purchase additional images for $0.99 each. It comes with a straightforward pricing, so you do not have to worry about additional fees down the road. It has no auto-renew feature, which means you can keep your membership for as long as you like. The membership is available to limited number of customers only. It is best to sign up today! Is 99 Club a good Dollar Photo Club alternative? Well, it is better. It offers double the amount of images at the same price. It has a user-friendly interface and clear terms and conditions. In many ways, it is like the closing stock photo website but with a bit more. Certainly, it gives you value for your money.